1. Custodians: this is asserted to Miss Elizabeth Fortunate Bakanansa the founder of the Vision and Mission of the organization. 2. Ordinary Members : These are the heads of households taking care of vulnerable children on the behalf of the children. 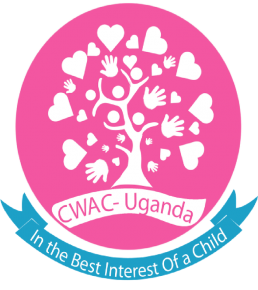 In other words these are the direct beneficiaries of CWAC Uganda. 3. Fun Members: These are individuals of good will who support the organization objectives. This category of membership, shall pay an annual subscription of 50000 Uganda shillings.